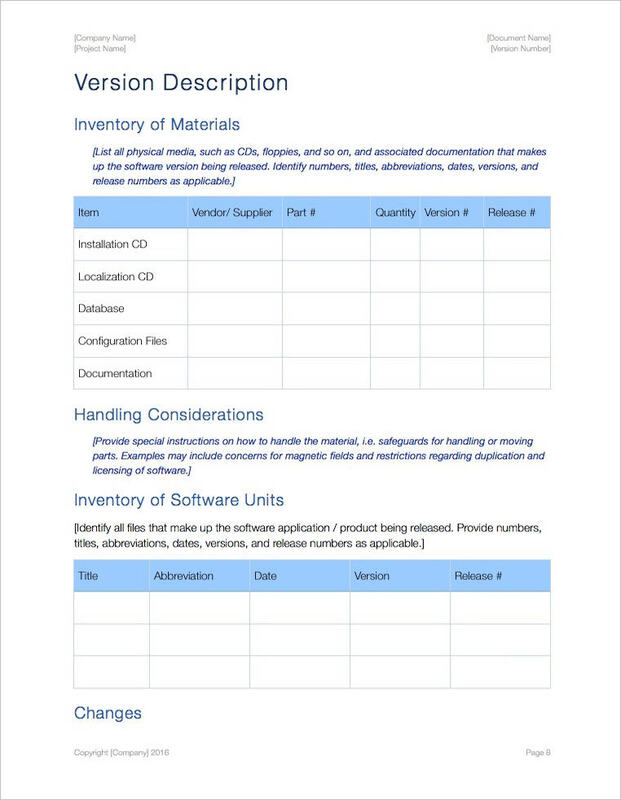 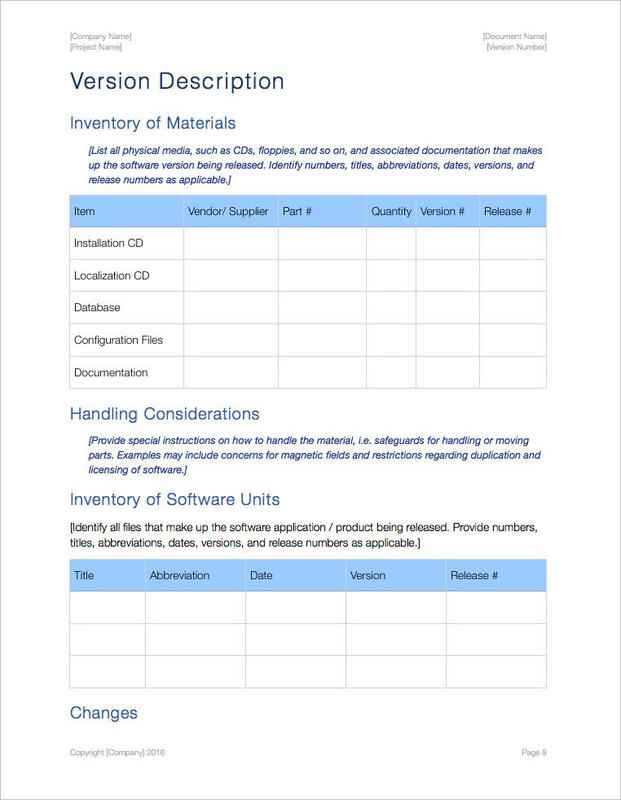 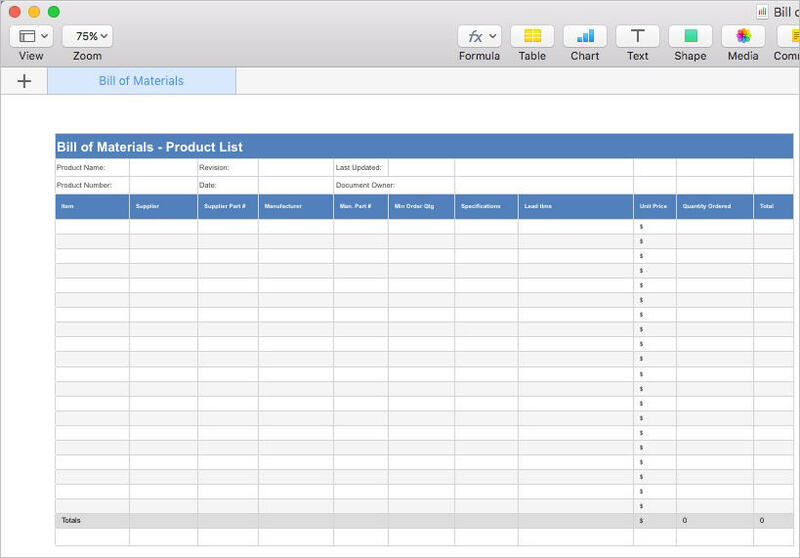 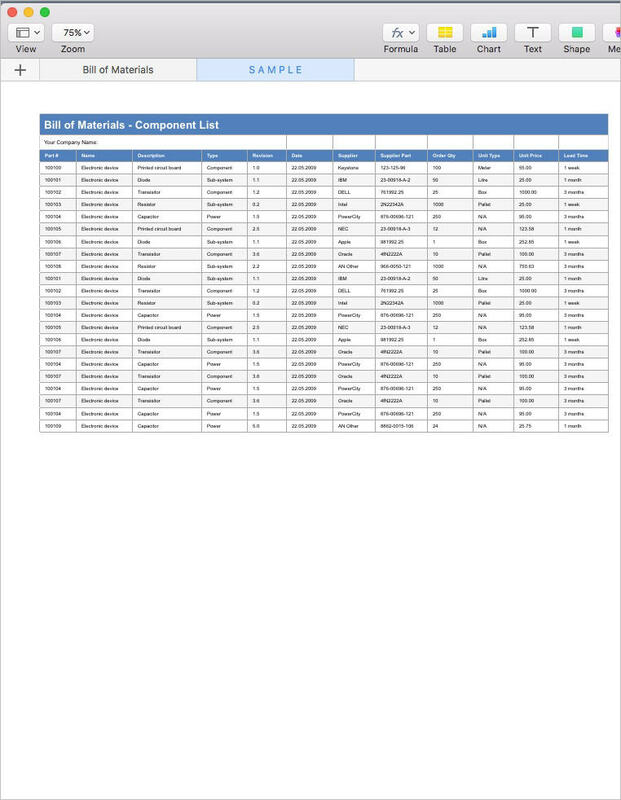 Download these Bill of Materials (BOM) templates (Apple iWork Pages/Numbers) to list the parts for building a product, including software application, infrastructure equipment and physical buildings. 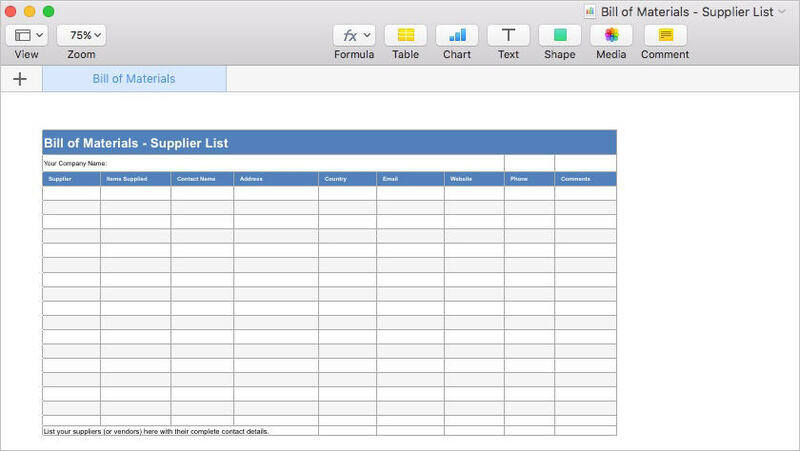 Includes 6 spreadsheets. 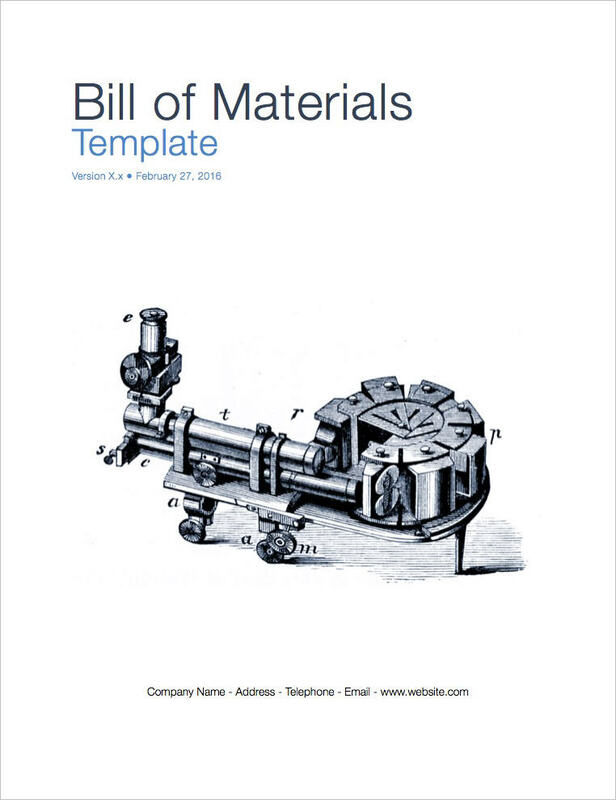 Who is this template designed for? 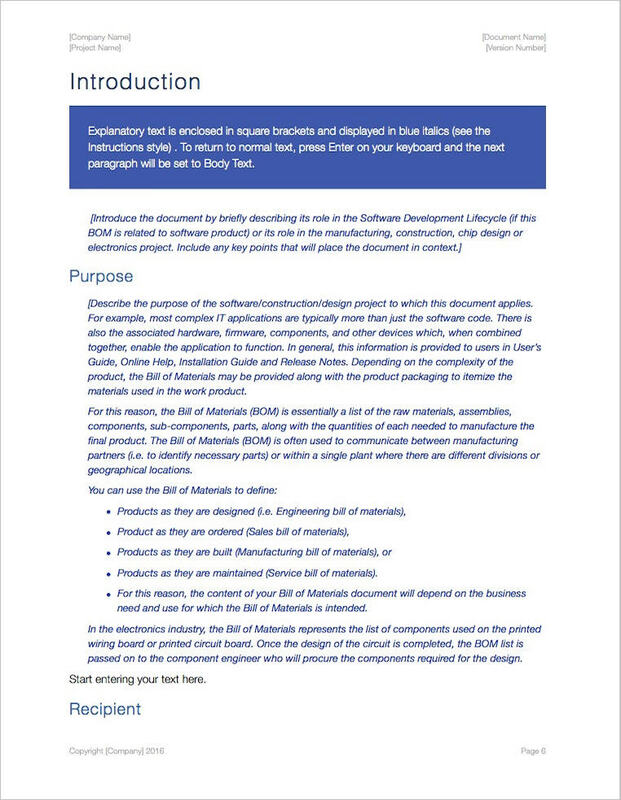 Software testers, QA managers, system integrators, consultants. 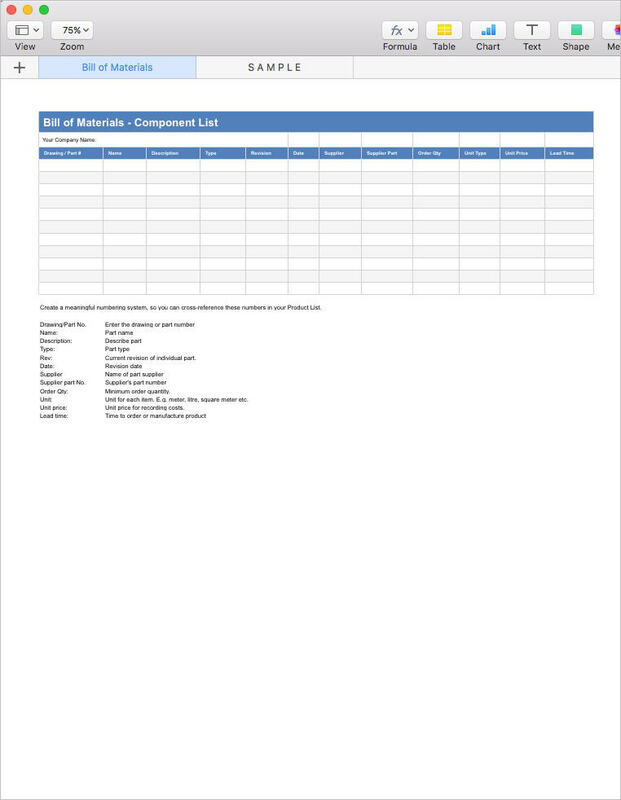 If you work in software testing, or any role that involves testing, then this template will help you do get the testing started faster, make sure everything is tested correctly, and give you a nice, clean professional looking template to share with your colleagues and customers. 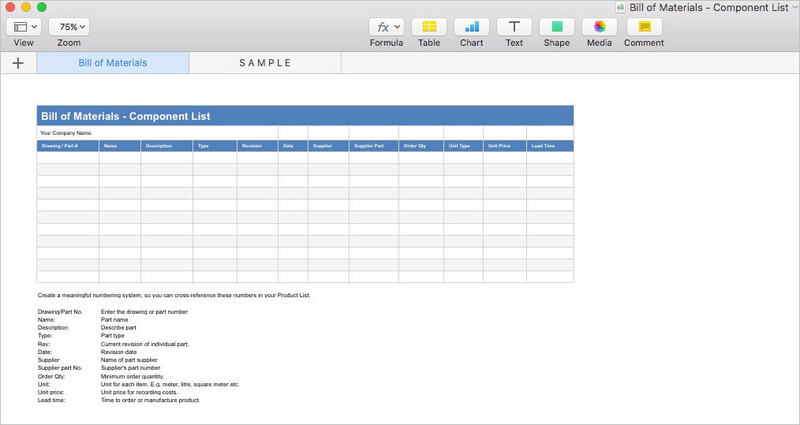 You can also modify this template for other testing projects.